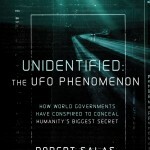 There are many, unidentified, phenomena. One example is: What causes a fetal stem cell to become a brain cell or a heart muscle cell or any one of an untold number of types of cells? Science does not yet have these answers. 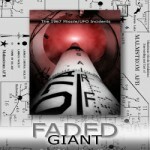 The UFO phenomenon and all its complexities, is yet to be clearly defined for us. However I sense some pieces of the phenomenon are slowly being revealed to us by our ET visitors. 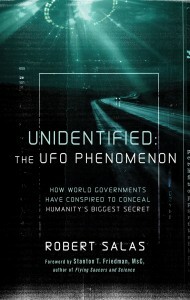 In my book, I try to identify some aspects of the UFO phenomenon that we are able to discern based on testimonies and other records. While this evidence certainly points to its existence, what we know for certain about it is woefully inadequate in giving us good explanations. Now that we know it exists, there is no turning our backs to it. Denial is not an option. 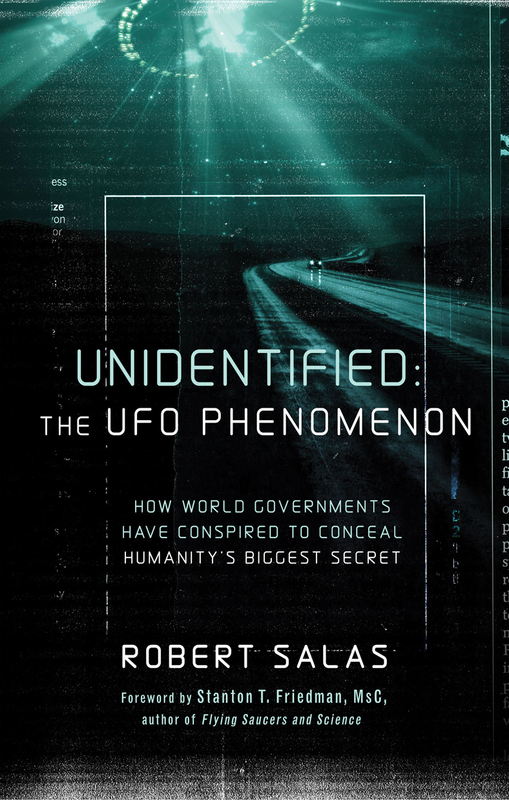 As more and more of us humans fully recognize and accept the existence of UFOs as extraterrestrial objects constructed and operated by intelligences more ‘advanced’ than our own, the greater will be our curiosity and obligation to try and further understand what we are dealing with. We have visitors; are they friend or foe?